Want a fruit slicing game like Katana Fruits for Web? 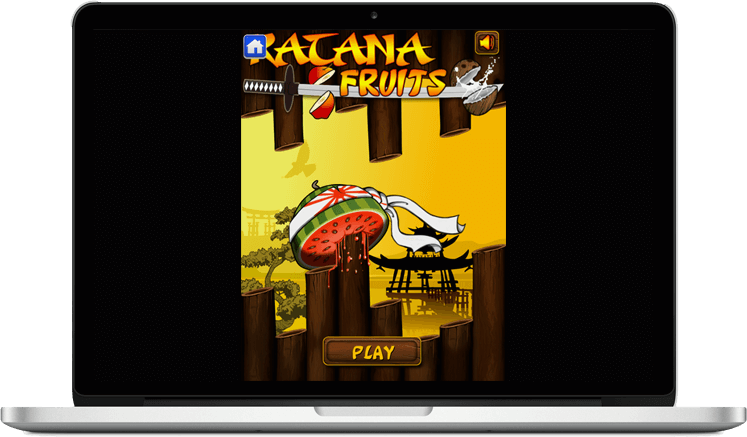 Katana Fruits is one of the fast & challenging web-based game developed by ChicMic. This incredibly interesting game is built based on an idea from a client. 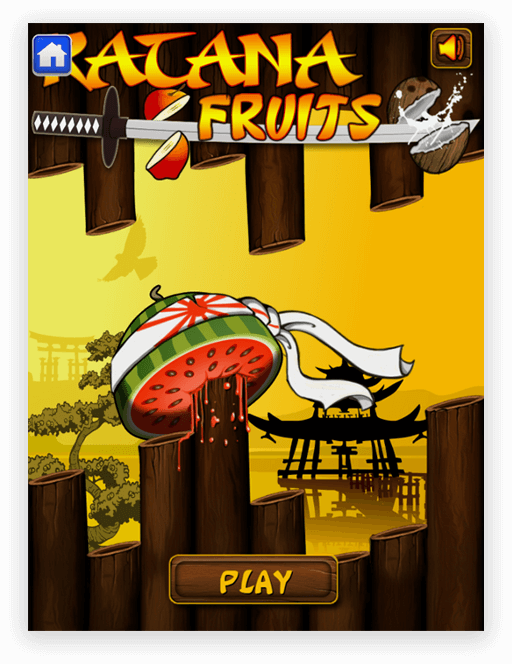 A team of developers have created a desktop version of Katana Fruits which is more like a Fruit Ninja. There are no hard and fast rules, the game is simple to play. The game allows one player at a time. 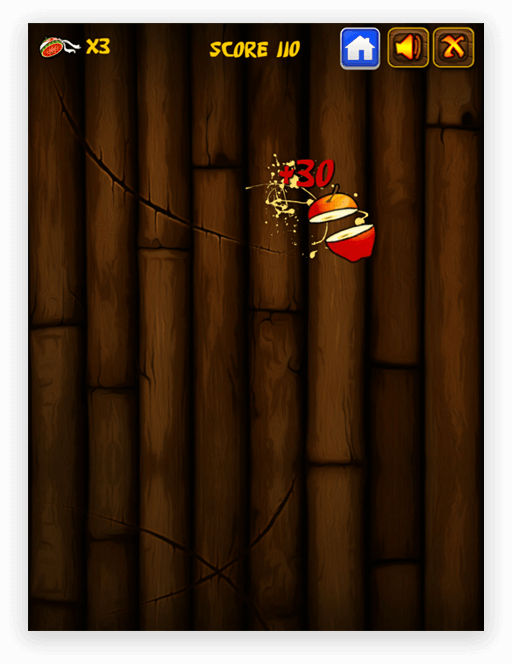 In Katana Fruits, the goal is to slice all the fruits that appear on the screen. 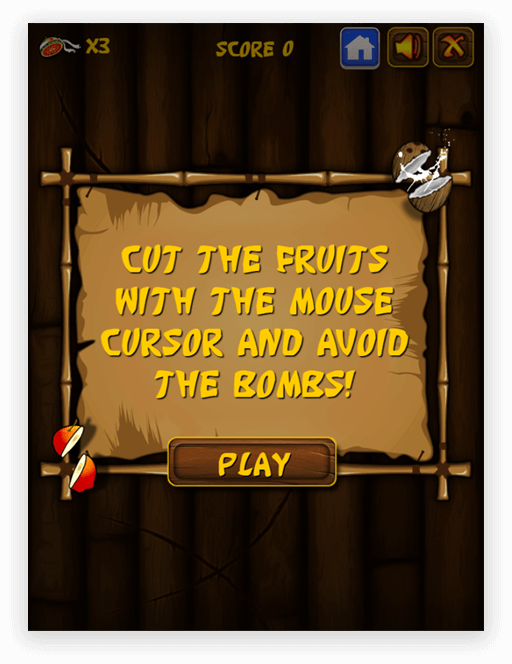 To cut the fruits in one go, the player will use mouse & try to avoid the bombs to score high. 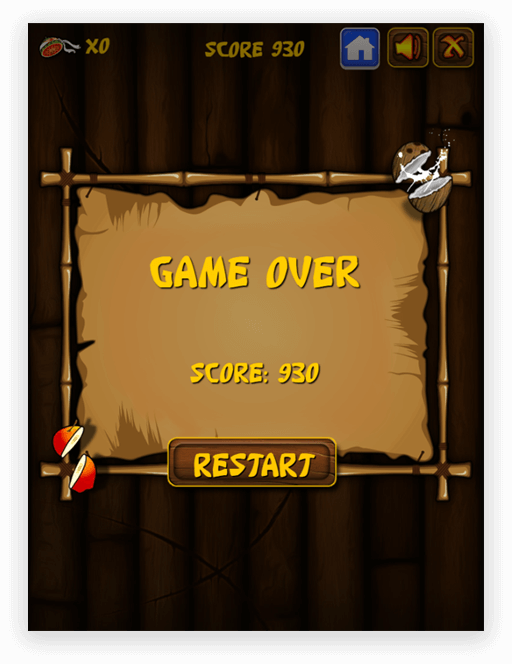 Each player will get 3 lives to slice fruits without dropping them. Every time you miss to cut the fruit, you will lose one life. The moment you will accidentally cut the bomb, the game will be over. To make the game more challenging, combos & special fruits will also appear.